Our pipes are approved by MUMBAI metro. We offer 100 % return policy. This pipes can be used in tube well, Borewell, drainage. 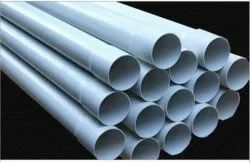 Looking for PVC PIPE ?